SGHS Graduation Information. Date: June 1, 2019 at 9AM / Location: East Los Angeles College Stadium. Thank you! 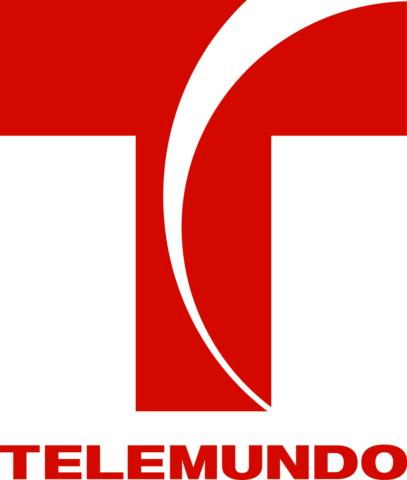 Telemundo's Story about SGHS's Jose Barrueta, and Josue Zuniga! Congrats! Telemundo's Norma Ribeiro captures the journey of San Gabriel students to First Generation college bound. Please click on this story's headline to see the video! Special thanks to all who helped make this possible. Great News from the Principal! Seniors you are invited to Decision Day! Please check with your counselor, and or the college advisers in the Career Center for more information! Thank you. This is Principal Stone. Earlier this evening, we became aware of a noncredible anonymous online threat. We have been working with local law enforcement and at this time, the threat has not been deemed credible. Local law enforcement is actively investigating and working in conjunction with district and school site administration. Out of an abundance of caution and in addition to our current school security, we will have an increased presence from law enforcement, district security and other security resources at San Gabriel High School tomorrow. Should you have any additional information, please contact Alhambra Police Department at 626-570-5151. Thank you and we look forward to seeing you at school tomorrow. AUSD Students to Perform at Rose Parade 2020! A group of AUSD Band students from San Gabriel, Mark Keppel, and Alhambra High Schools will be performing during the 2020 Rose Parade! Please click the headline of this story to see a glimpse of what's to come complements of @ABC7LA and @abc7eric ! 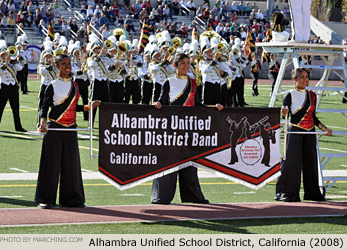 Congrats to @alhambraUSD and our talented band students!